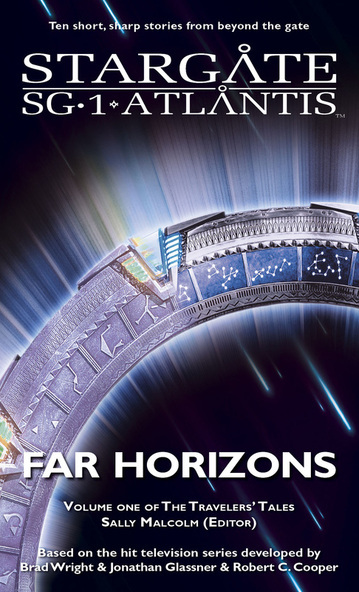 Far Horizons, an anthology celebrating ten years of fantastic Stargate stories from Fandemonium. Ten Stargate SG-1 and Stargate Atlantis short stories, including my story, Draw Down the Moon. She snapped a salute at him and picked up a basket of turnipy-looking vegetables. He narrowed his eyes at her back as they moved down to the shore. She was really starting to refine that attitude-as-an-art-form routine.